Located on a promontory of Keskiniemi in northwestern part of Hailuoto island in the Gulf of Bothnia. The tower was built to alert the vessels about sandbars reaching northwest from the site. It is the oldest surviving navigational aid on Hailuoto island. This is the front light of a range; the rear light, Hyypänmäki, is on a skeletal tower 7 km southeast on the highest hill of Hailuoto. Located on a promontory on the northwestern coast of Hailuoto. Inactive; although the rear light has been discontinued the tower is maintained as a daybeacon. Hyyppänmäki (Hyyppä Hill) is a sand ridge in the center of Hailuoto. Located 7 km southeast of the front light. Located on a gravel bar about 6 km south of Kemi. 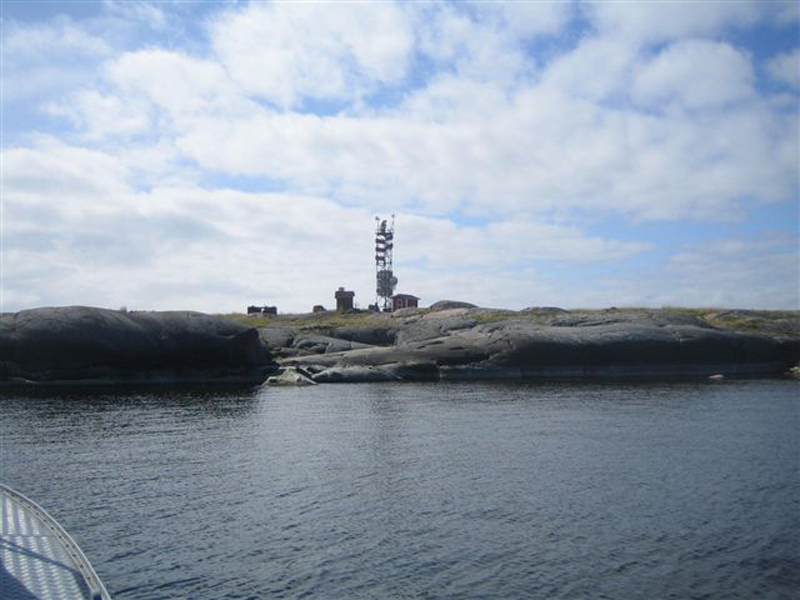 Located on a small island about 3 km off the mainland and about 16 km west of Nykarleby. 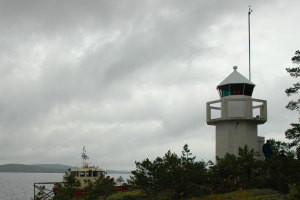 The tower was converted to a pilot station in the 1890s, and the current observation room was built by the Finnish army in 1920. Apparently the tower is now part of a coast guard station. Located near the ferry terminal on the north (?) side of the island. Located on a small island in the lake about 1.3 km north of the Tampere waterfront. Located on a gravel bar sheltering the harbor of Haikka, a village about 20 km south of Jyväskylä on the west side of lake Päijänne. Located on the west side of Lake Haapaselkä about 2.5 km northeast of Puumala. Located on a small island in the Taipalsaari municipality, on a part of Lake Saimaa known as Riutanselkä, about 15 km northwest of Lapeenrenta. The little lighthouse remains active as a harbor light. Located on the waterfront of Mariehamn.